Our mission is to inspire peak performance through a combination of unique products and actionable information. Combining bleeding-edge science, earth-grown nutrients, and time-tested strategies from top athletes and medical professionals, we are dedicated to providing our customers with supplements, foods, and fitness equipment aimed at helping people achieve a new level of well-being we call Total Human Optimization. Onnit was founded in 2010 with an idea to make cutting edge nutritional supplement combinations. In July of 2011 Onnit released Alpha BRAIN, its flagship cognitive enhancer, and we haven’t looked back since. Eventually embracing the concept of Total Human Optimization, we have added unique nutrient dense foods and functional strength fitness equipment to provide key assets the mind and body can utilize. Onnit will continue to identify and create innovative products while never losing sight of the ultimate goal: To be of service to our customer family. When we partner with some of the world’s top athletes and medical professionals, we don’t just pay them to read a script. We ask them how we could make a product to better serve their needs. With our dedication to seeking the latest research ingredient science, our standard of impeccability in ingredient sourcing, and the combined wisdom of the athletes and doctors we have on the team, we believe we have created some of the world’s finest nutritional supplements and functional foods. And when it comes to fitness equipment, we supply the goods that come straight from the top training grounds in the world. 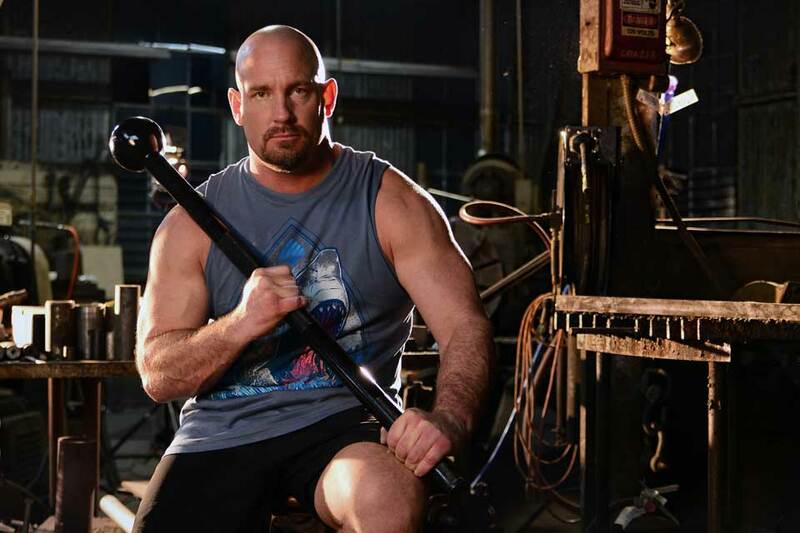 An all around fitness and martial arts training expert, Ken Blackburn is the Head Master Trainer International Team Leader and Director of Kettlebell Sport Competitions for the IKFF (International Kettlebell and Fitness Federation). 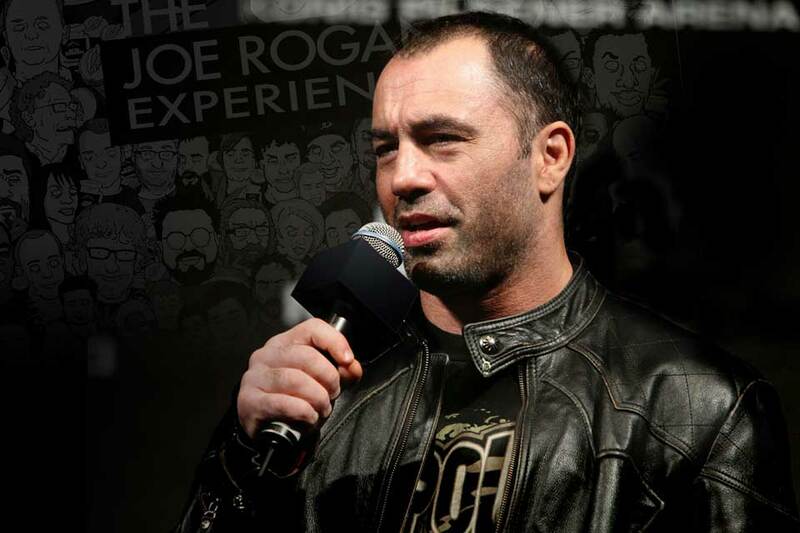 Joseph James 'Joe' Rogan is an American comedian, video blogger, actor, writer, podcaster,and martial artist. He is best known for his work on NewsRadio, his work as a colorful commentator for the Ultimate FIghting Championship, and as a host for Fear Factor. 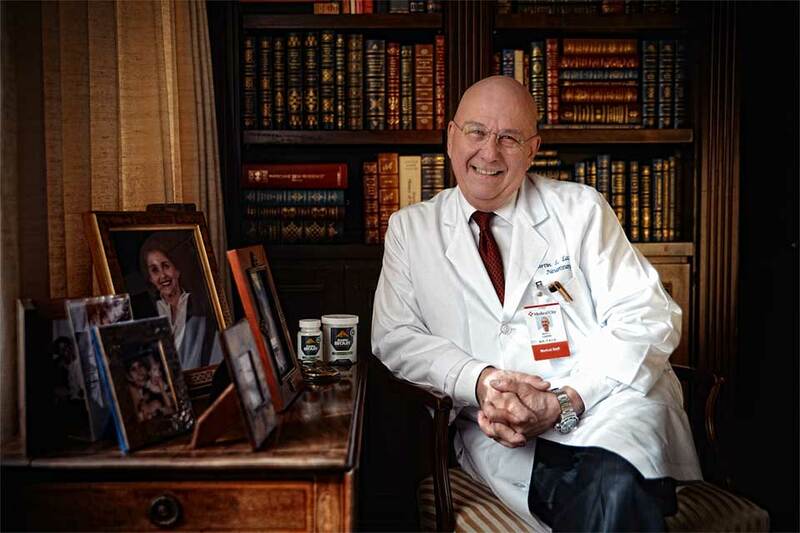 A top neurosurgeon since 1973, Dr. Lazar has successfully completed several thousand brain surgeries, which makes it no surprise that he is the only neurosurgeon voted by his peers into the Best Doctors in Dallas category for 2012, his 20th year in a row to be honored as such. The human body is perhaps the most complex machine in existence. The brain, our supercomputer, has massive fuel demands, consuming over 20% of the body’s fuel. Our muscles require a combination of strength, endurance and dexterity to function at their best. Our lifestyles require alert attention, diligence, and supreme stress management. With the demands on modern humanity, we need all the help we can get, and Onnit is there to provide the tools and inspiration to help our fellow humans thrive in this ever-evolving world. 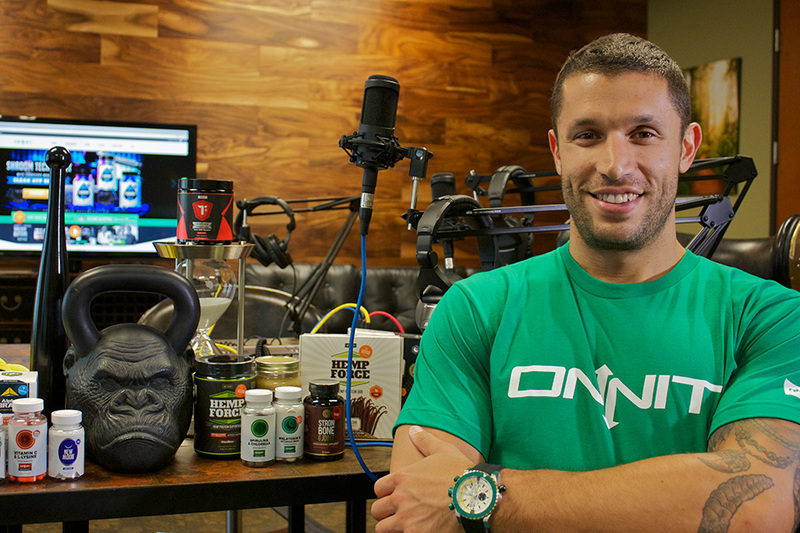 Aubrey Marcus, CEO of Onnit, graduated from University of Richmond with a degree in philosophy and classical civilization. That didn’t stop him from starting a marketing company which he ran successfully for 7 years, until eventually he could fulfill his dream of creating a brand dedicated to human optimization. Drawing on his experience as a lifelong multi-sport athlete, cutting edge medical and scientific research, and a network of world class competitors like Bode Miller, Aubrey launched Alpha BRAIN as Onnit’s flagship supplement in July of 2011. With help from his partner Joe Rogan, Aubrey guided Onnit to becoming a multimillion dollar company dedicated to the full range of improving human performance — including fitness, supplements, nutrition, and personal care. On top of being a very active CEO, Aubrey is the host of both the Total Human Optimization podcast, as well as the Warrior Poet Project, dedicated to exploring and expanding human happiness and consciousness. Aubrey is also a guest on many popular podcasts and radio shows, including the Joe Rogan Experience and the Jason Ellis show. We don’t just sell total human optimization, we live it. On any given day you can come into the Onnit headquarters and find someone bettering themselves. You may find a fighter training for his first fight, or an executive working out harder than they ever had in their life. We have the freedom to make inspiration happen wherever we can. We encourage the flow of ideas and sometimes we take chances, because we know it is okay to admit when we are wrong. We love our customers, because we are customers. We live and breathe the products we create and will fight for the family of supporters that make our dream a possibility. We are Onnit, and we won’t ever stop.